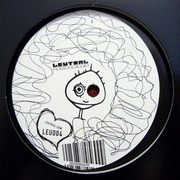 contains a remix by Heiko Laux (Kanzleramt)!!! 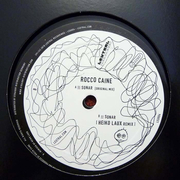 Rocco Caine presents his second massive vinyl on Leutral Recordings with an must-have peak time track. a phat anthem starting over. this will be the next hit for the fall / winter season. that really gives you creeps!